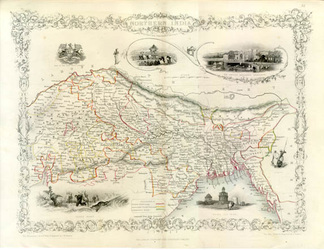 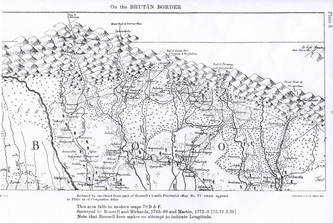 In 1865, the British were at war with Bhutan, and military mail / campaign covers from the period are known. Illustrations and more details are in the Postal History pages. 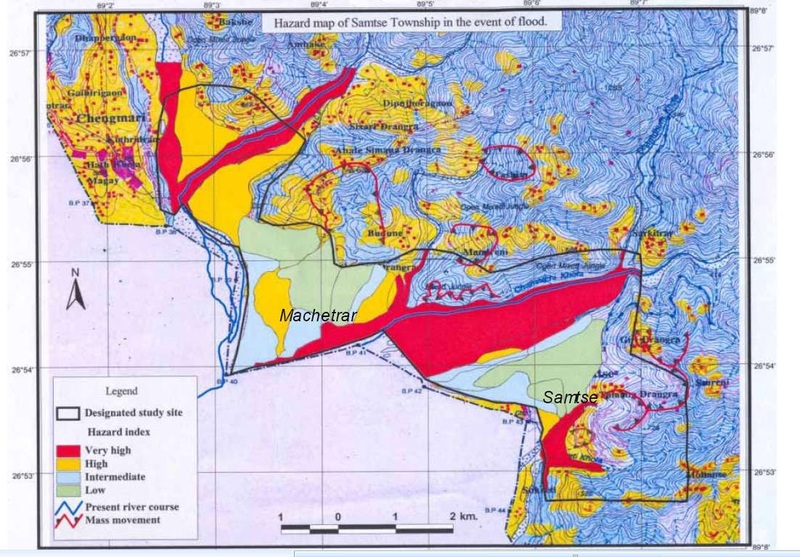 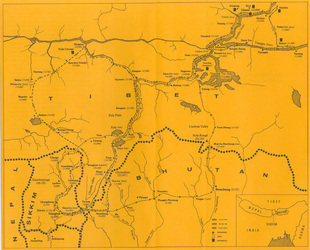 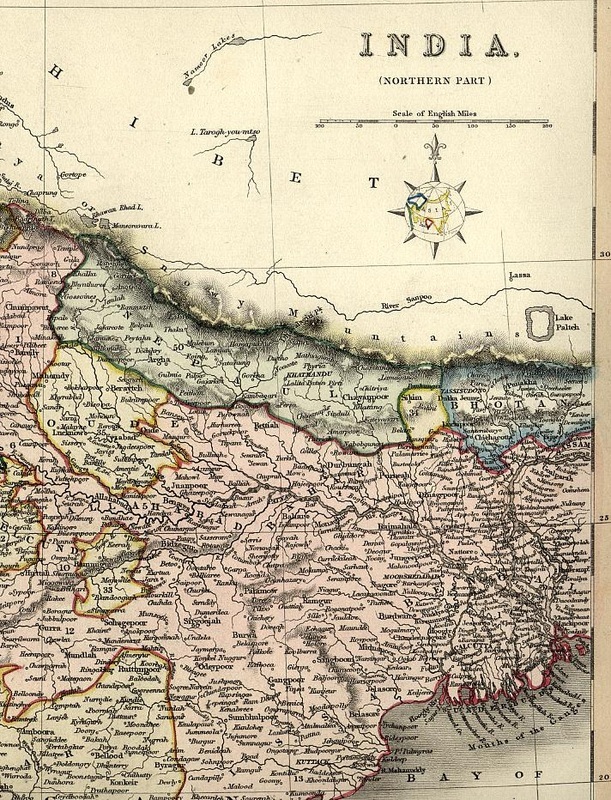 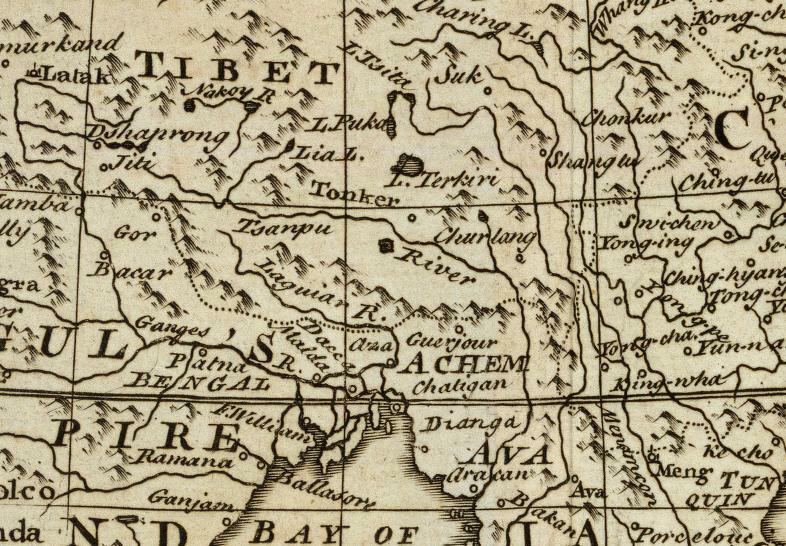 Bhutan was thought by many mapmakers to be a lot longer than it really ever was. 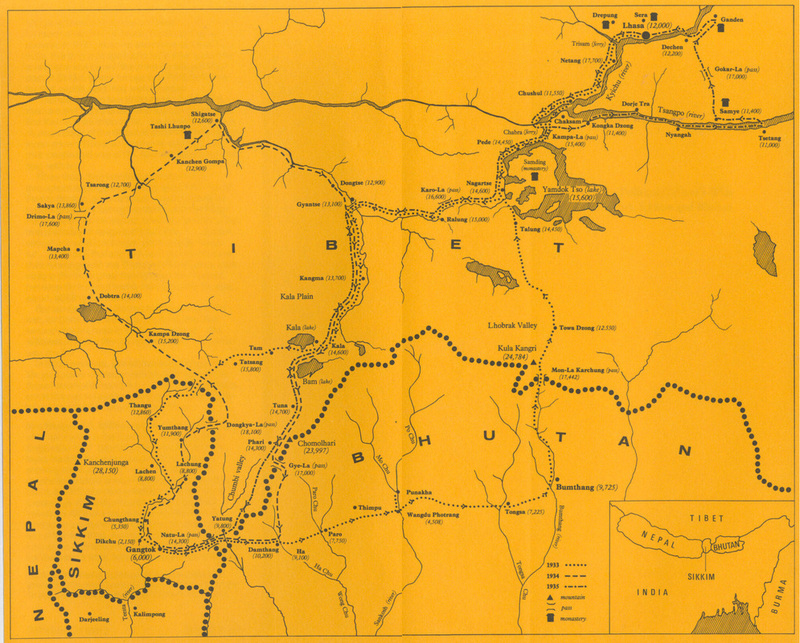 The legend for this map shows the British considered as independent states those that are surrounded in yellow. 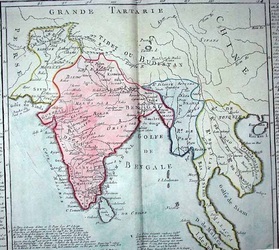 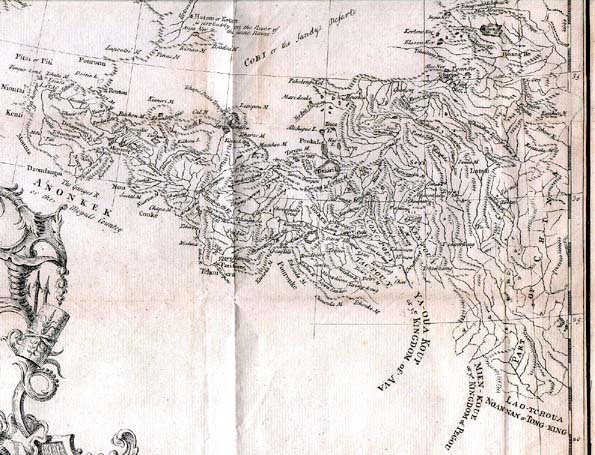 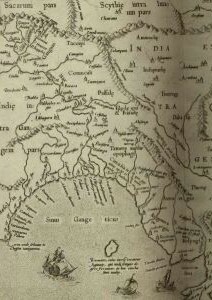 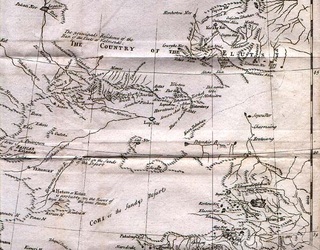 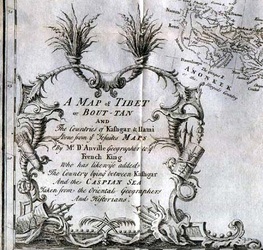 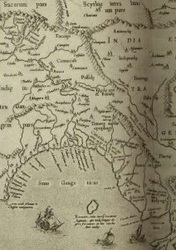 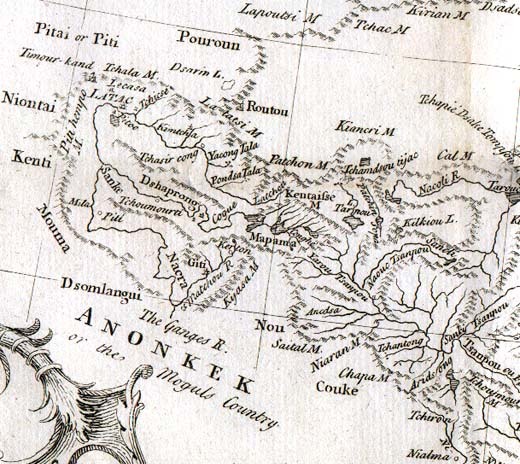 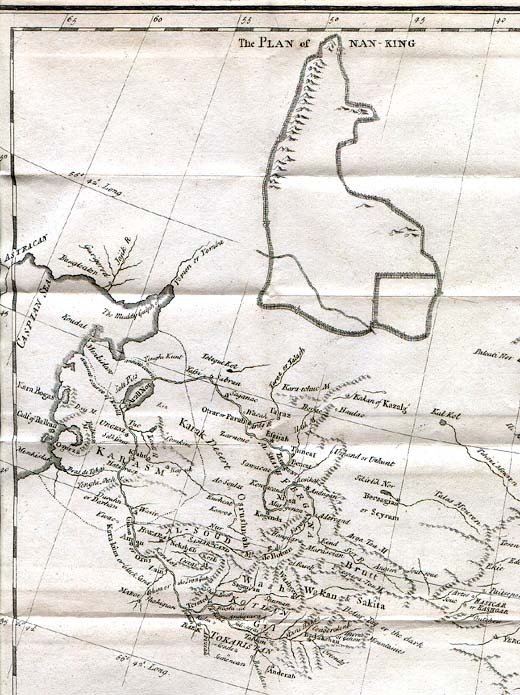 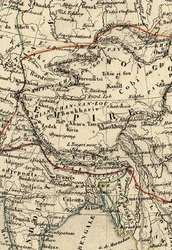 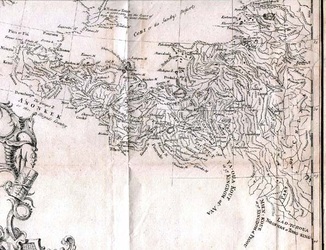 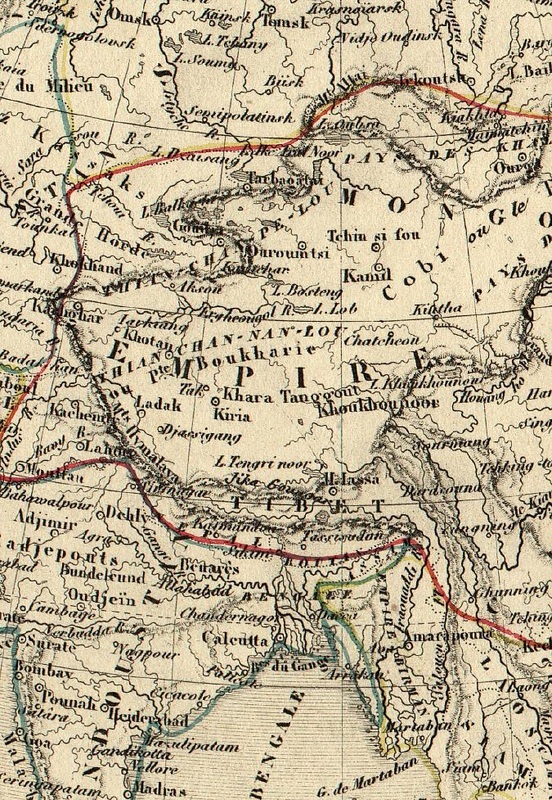 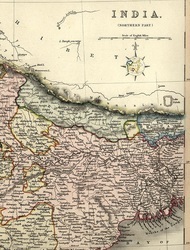 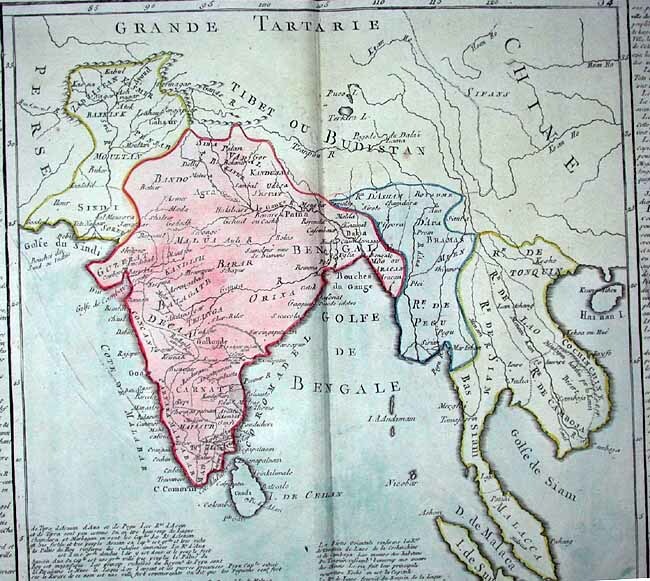 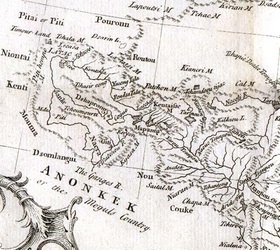 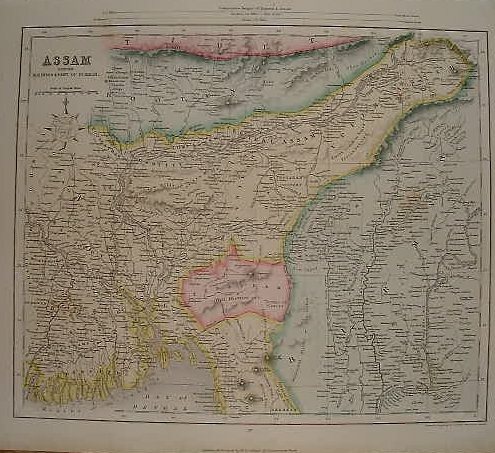 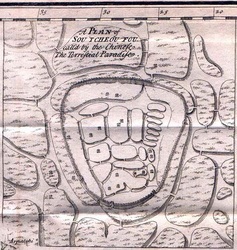 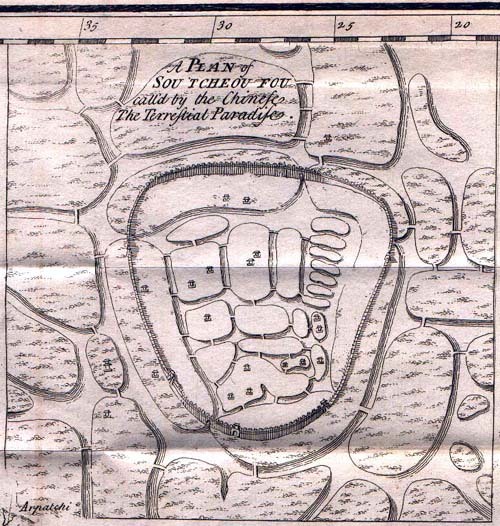 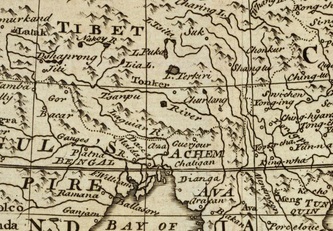 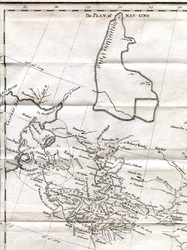 Map from 1780s - identifying Tibet (at lower right corner) as "Tibet or Boutan"
Actually, Tibet was referred to more accurately as "Bod-yul" and similar. 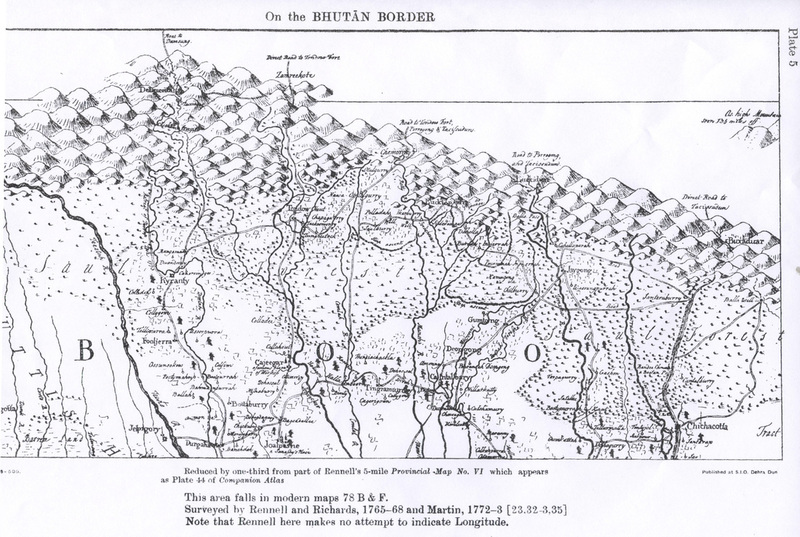 Bhutan's native name is "Druk-yul", pronounced more like "hBrug-yul", which is thought by some scholars to have arisen to mean "the end of Tibet".